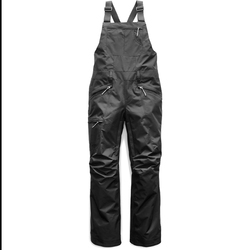 Ski bibs provide even more protection from the elements than regular ski pants because of their supplementary coverage. Shoulder straps allow unassailed protection and a more spacious fit. A higher waist line prevents powder from getting inside your clothing. Great for snow hiking, snowboarding, sledding, snowshoeing and other cold-weather activities, ski bibs are very versatile. Modern materials allow them to be supremely waterproof and also very breathable. Bibs with ventilation systems also prevent overheating during strenuous activity and warmer conditions. 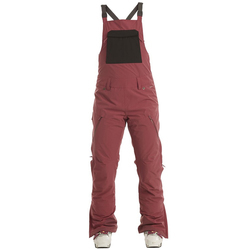 Oakley is an outstanding brand that makes marvelous women's ski bibs.